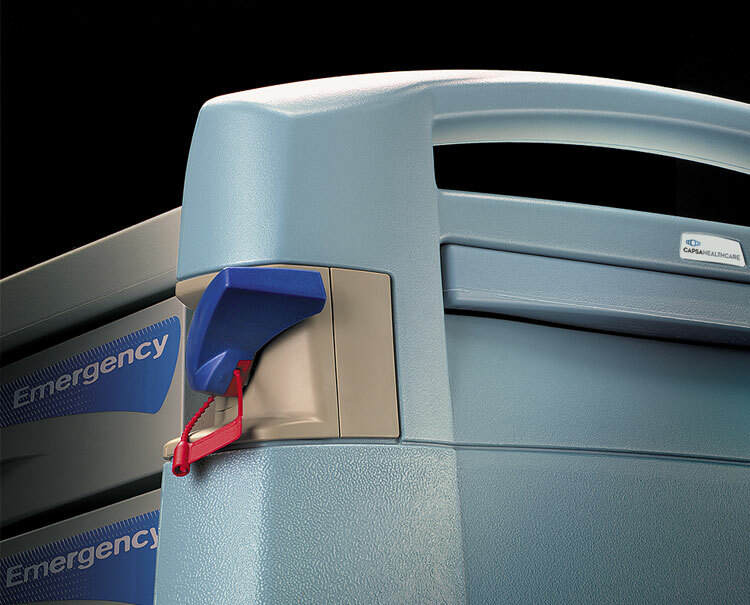 When seconds count, Capsa’s Emergency/Crash carts provide reliable performance and promote efficient, organized workflow to support a swift code response. 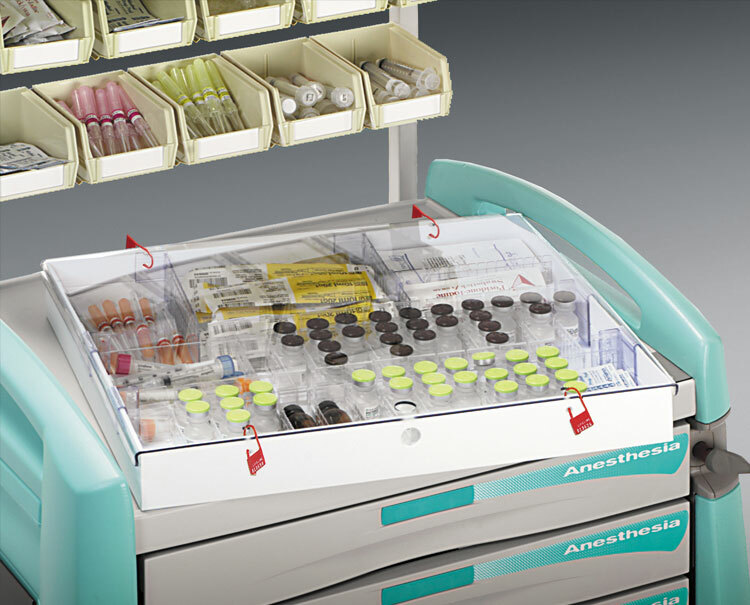 Anesthesia Carts offer the latest design and technology to meet the unique requirements of anesthesia supplies storage, organization and security. 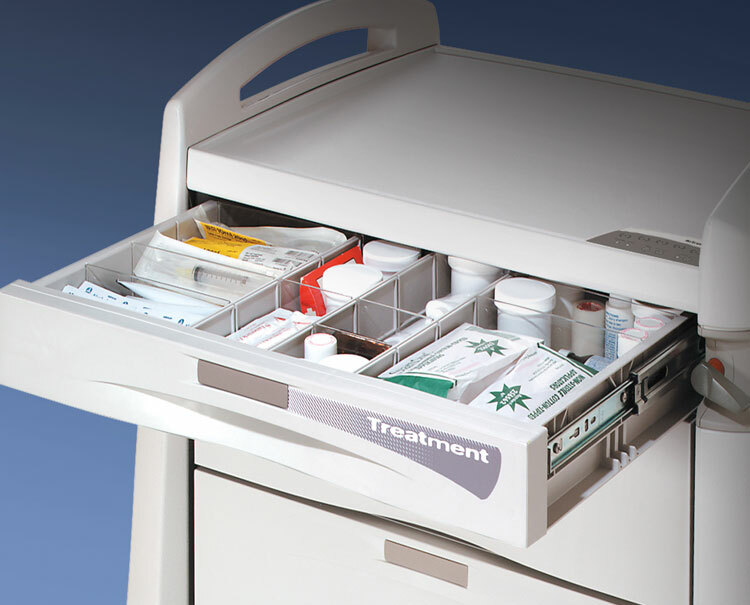 Lightweight performance, simple maneuverability and flexible organization of treatment supplies in a variety of Treatment cart models to meet your facility needs. 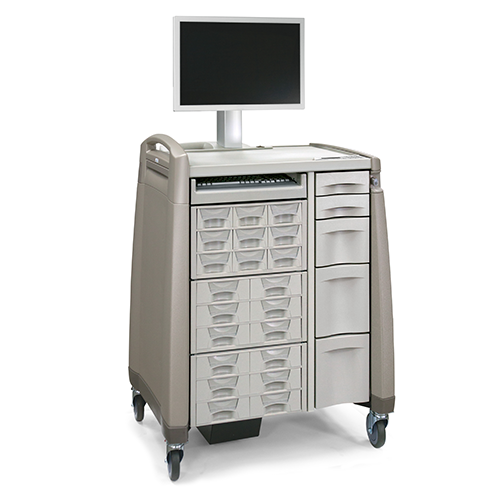 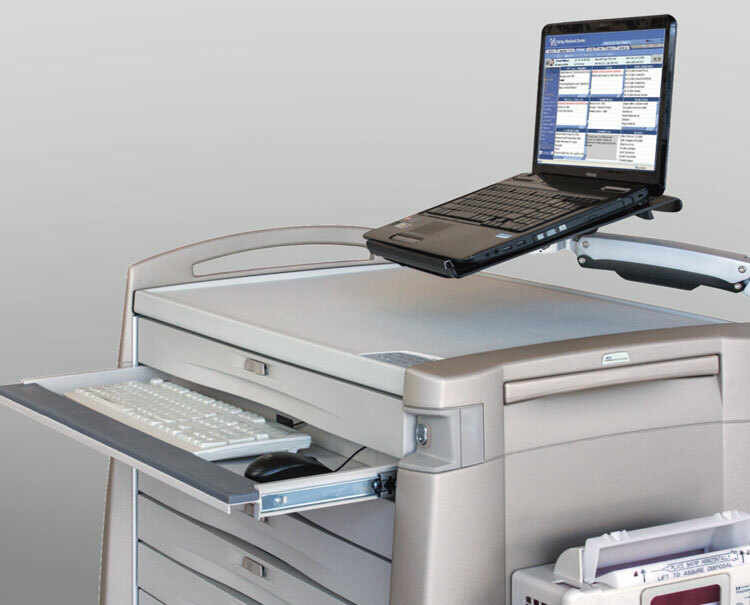 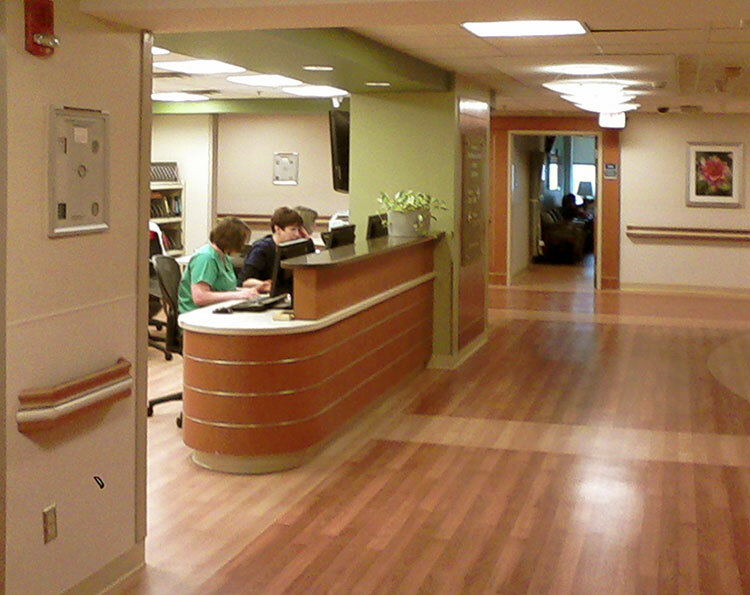 The Procedure Cart is adaptable to a multitude of different hospital or care center applications. 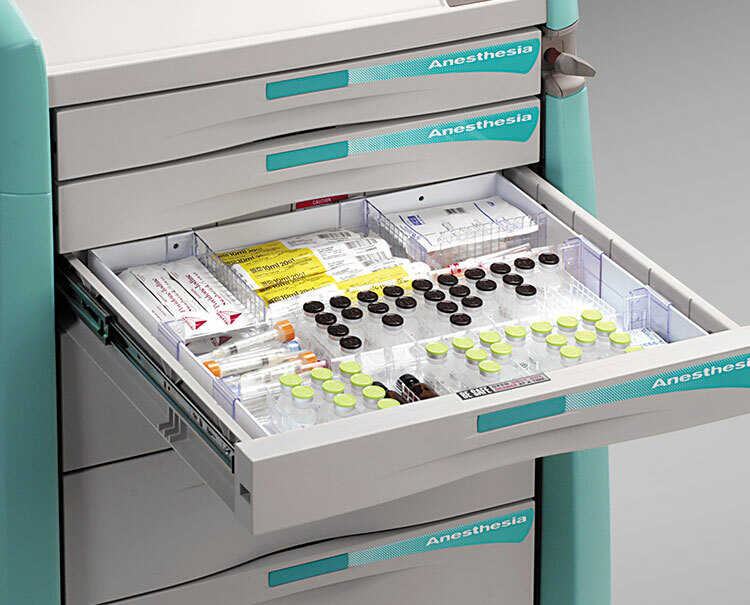 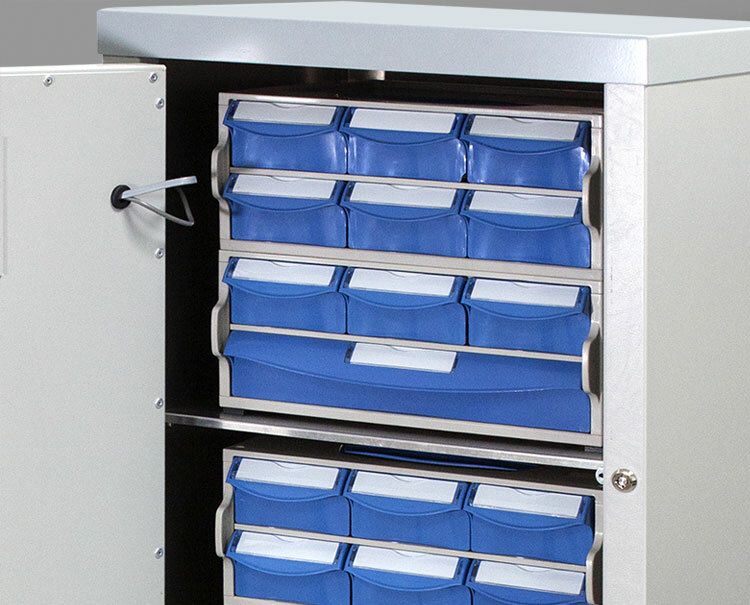 The Avalo Isolation Cart provides ample drawer space to store and organize all of your isolation supplies, from gloves to gowns. 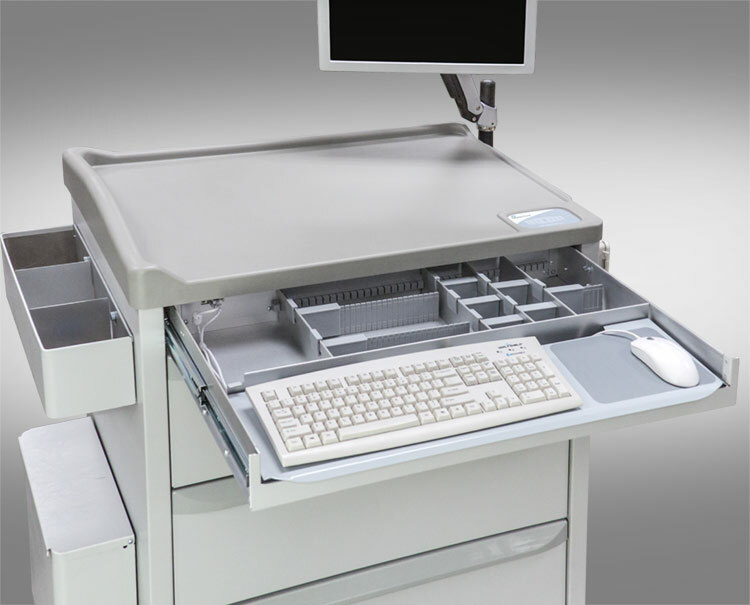 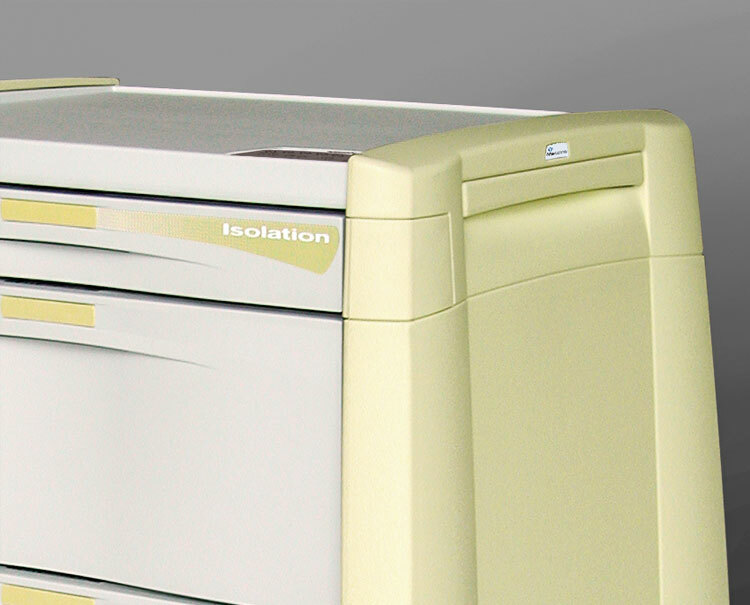 Smooth panels, work surface and seamless drawers promote simple cleaning for infection control. 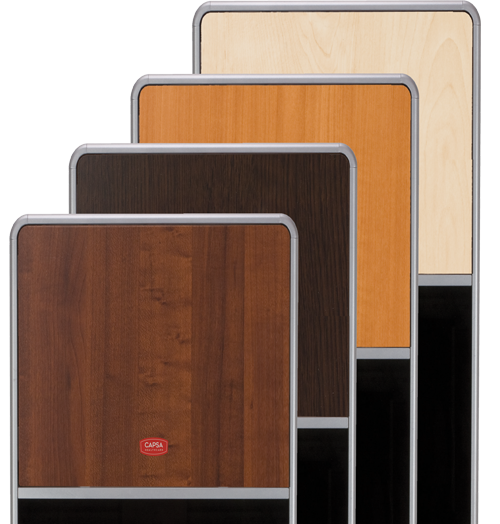 The Avalo Series I.V. 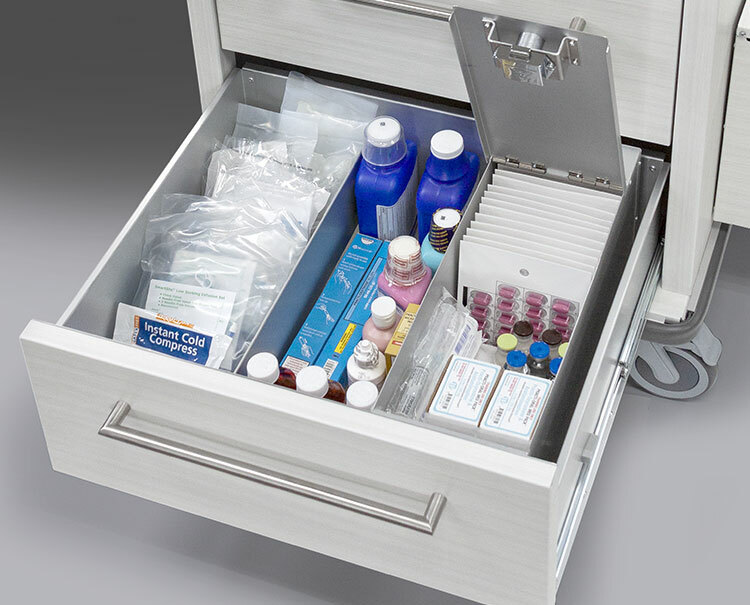 Therapy Cart promotes the organization of supplies for use in I.V. 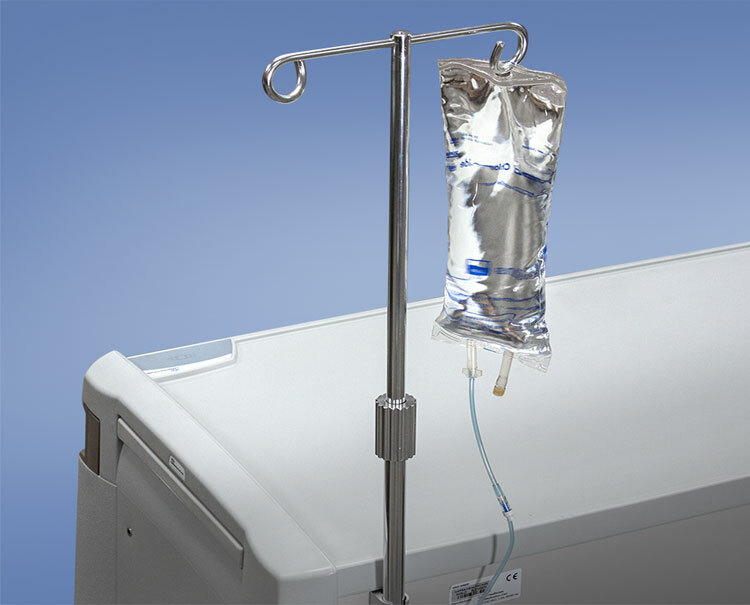 preparation. 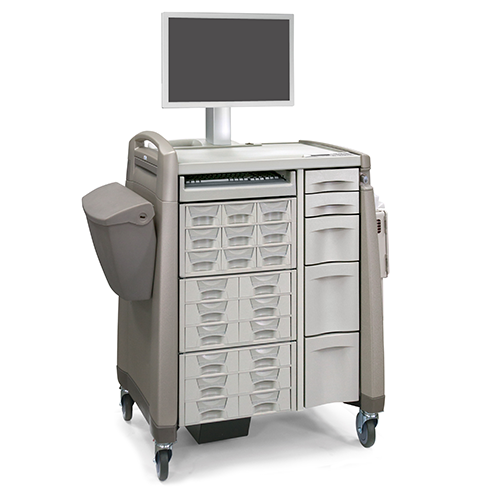 Bin Transfer Carts are built to facilitate a comfortable and convenient exchange process between the pharmacy and medication carts or patient units. 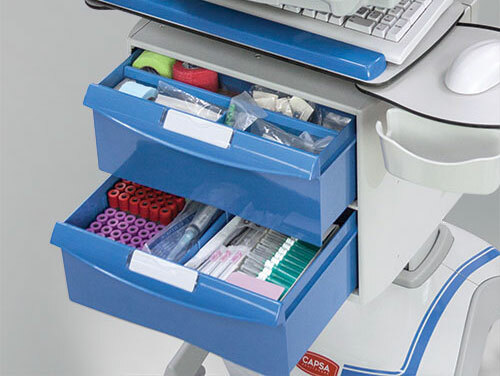 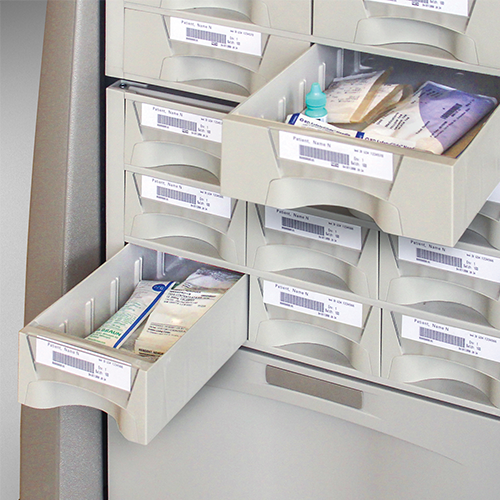 Capsa puts everything clinicians need at their fingertips with fully configurable medical carts designed to promote orderly storage and organization where it matters most. 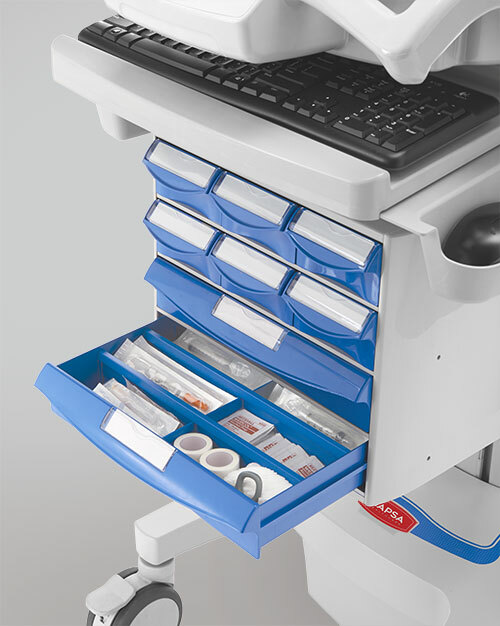 All Capsa Healthcare associates appreciate our customers and strive to provide the highest level of service for all our product platforms. 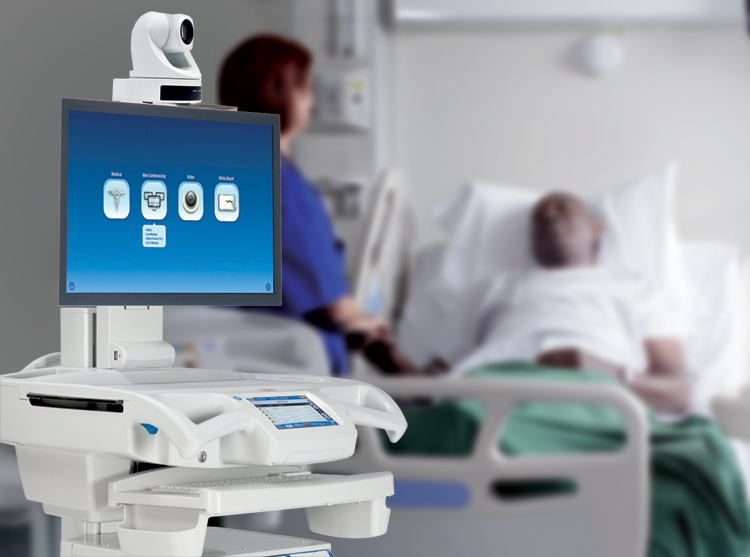 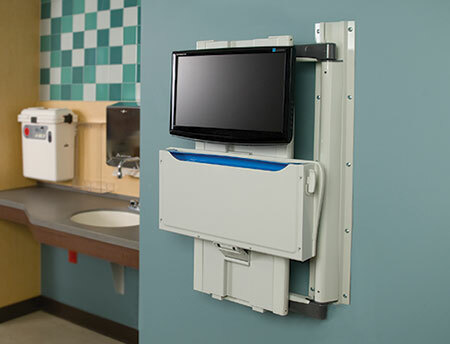 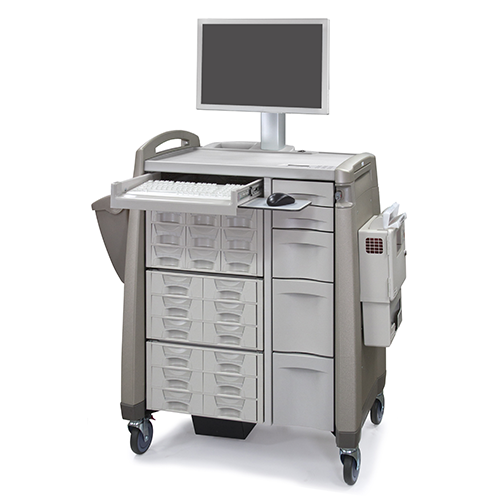 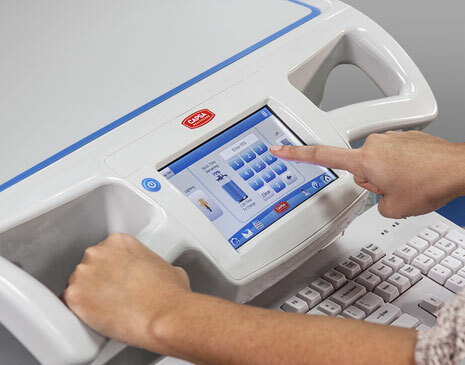 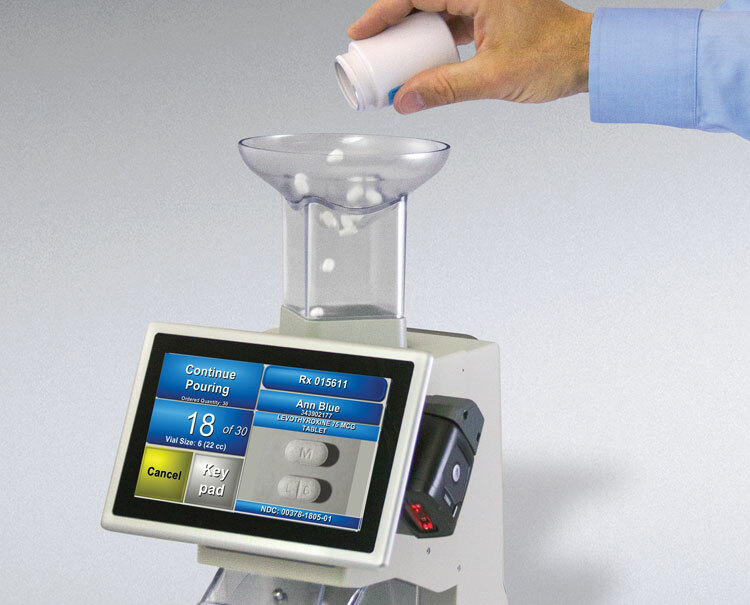 Integrated Medication Carts combine inventive design with full mobile computing and point-of-care technology. 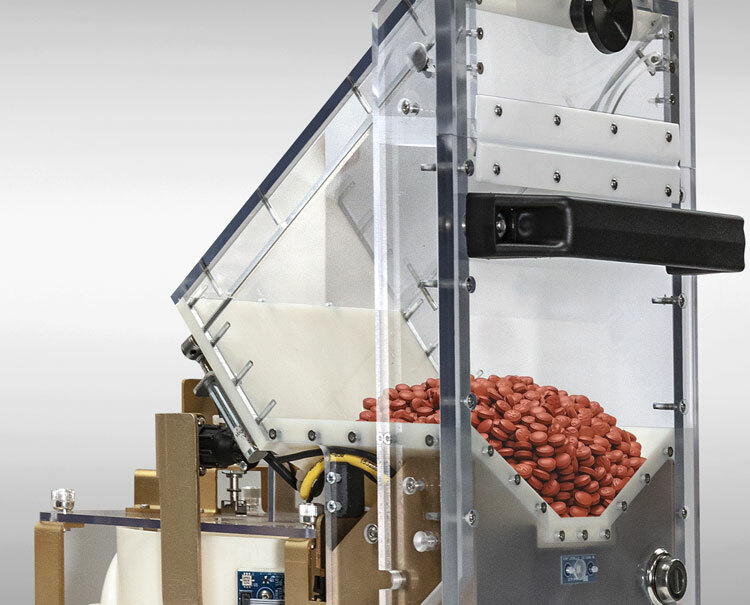 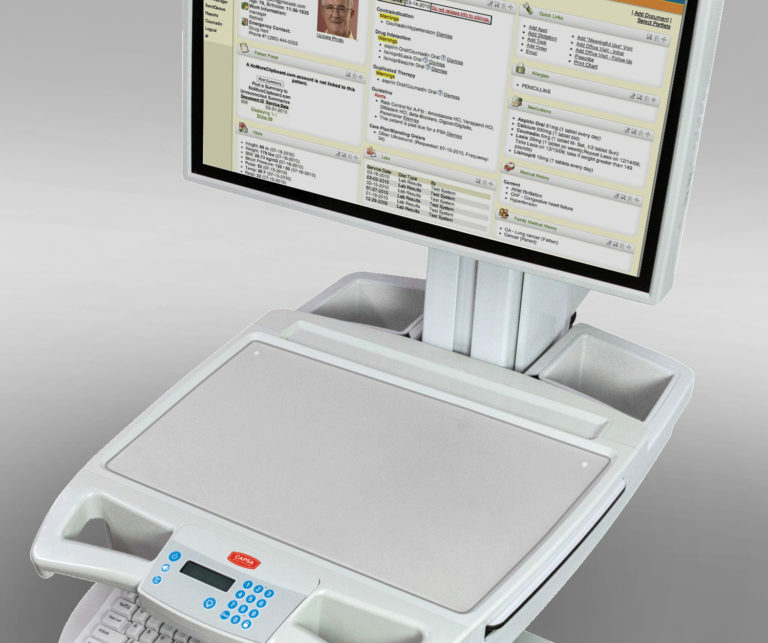 The flexible platform provides intelligent solutions for medication management computing with its own onboard power system and security. 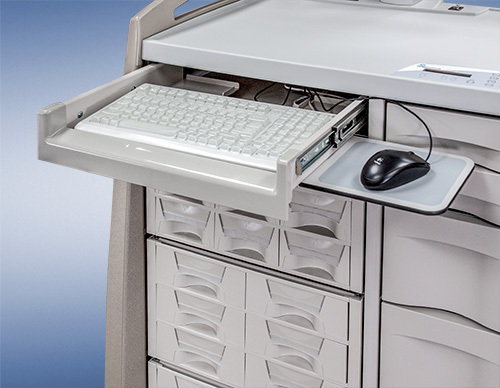 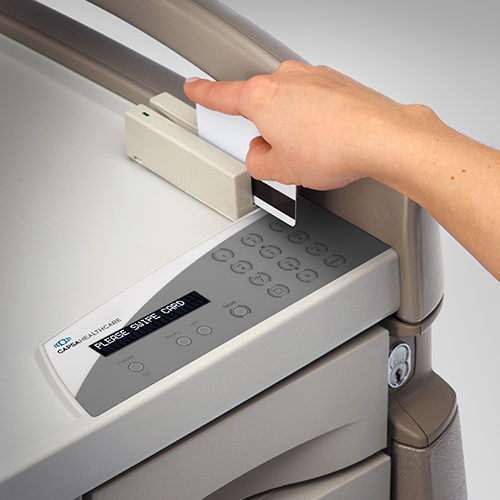 The durable cassettes permit simple access and handling without the need to remove other cassettes. 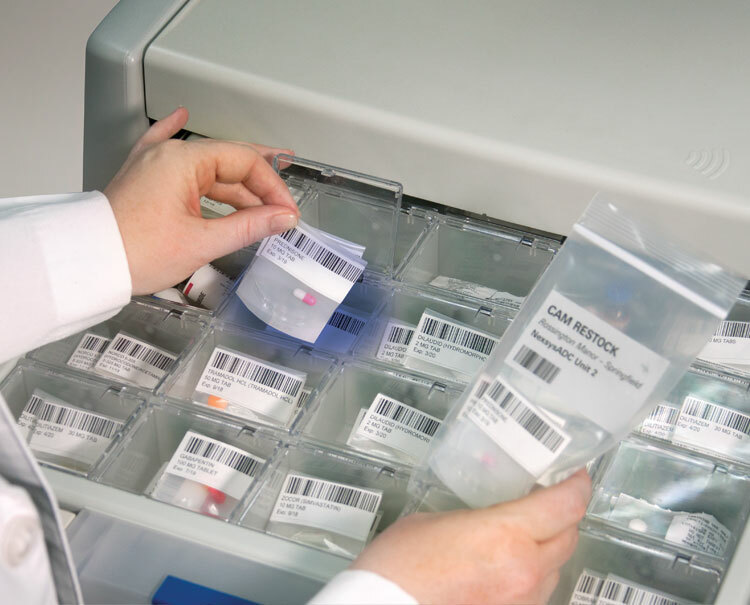 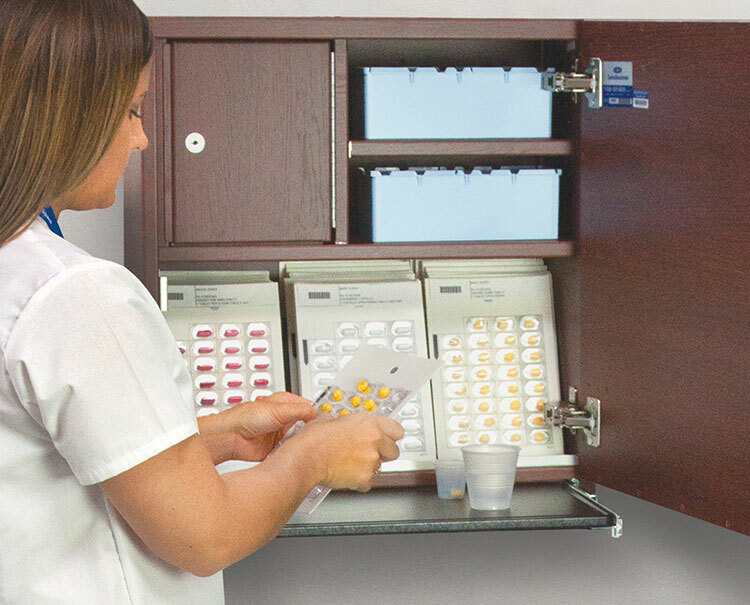 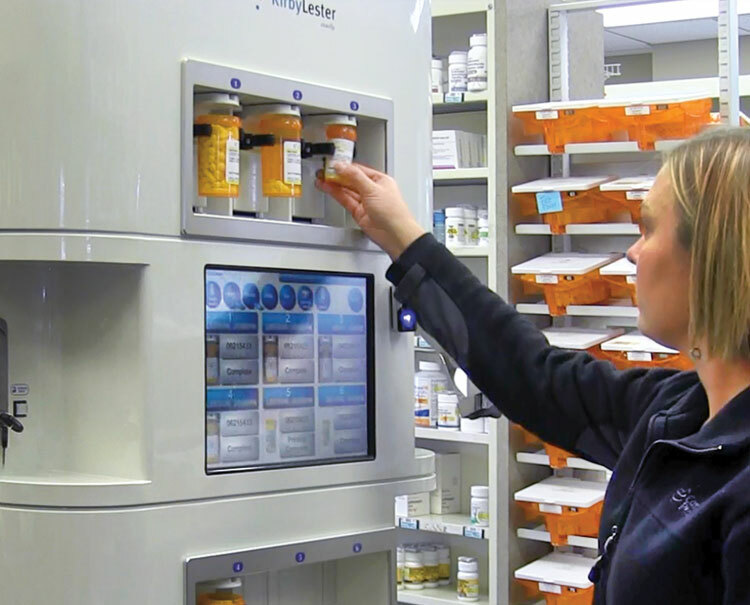 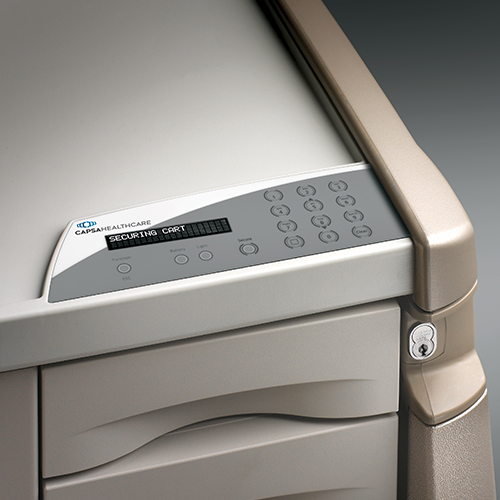 The ACi Medication Cart offers solutions for medication management, organization and security including keyless entry with automatic relocking and remote cart access control.